Stanley Maxted (1897 – 10 May 1963) was a Canadian journalist and actor. In his native Canada Maxted worked for the Canadian Broadcasting Corporation (CBC) and left the CBC to work for the BBC in England. 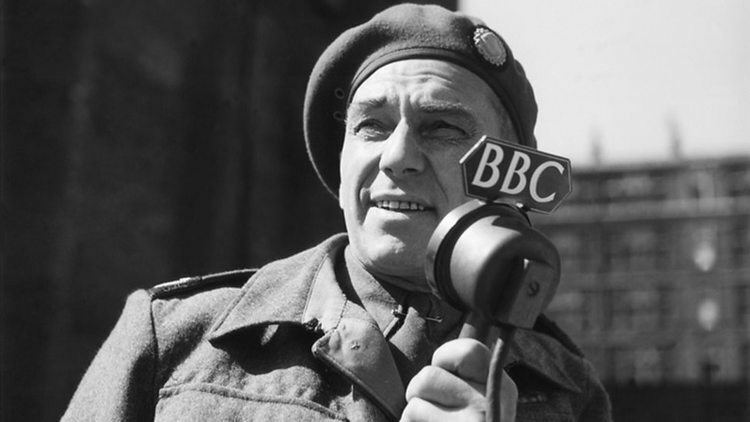 Maxted reported for the BBC during the Second World War. Maxted was part of the Public Relations team under Major R. W. Oliver that was present at the Battle of Arnhem alongside fellow BBC reporter Guy Byam and newspaper reporters Alan Wood of the Daily Express and Jack Smyth of Reuters. Maxted later covered the war in the Pacific in 1945, which he described as more difficult than reporting from Europe due to the distances covered. Following the war Maxted became an actor.